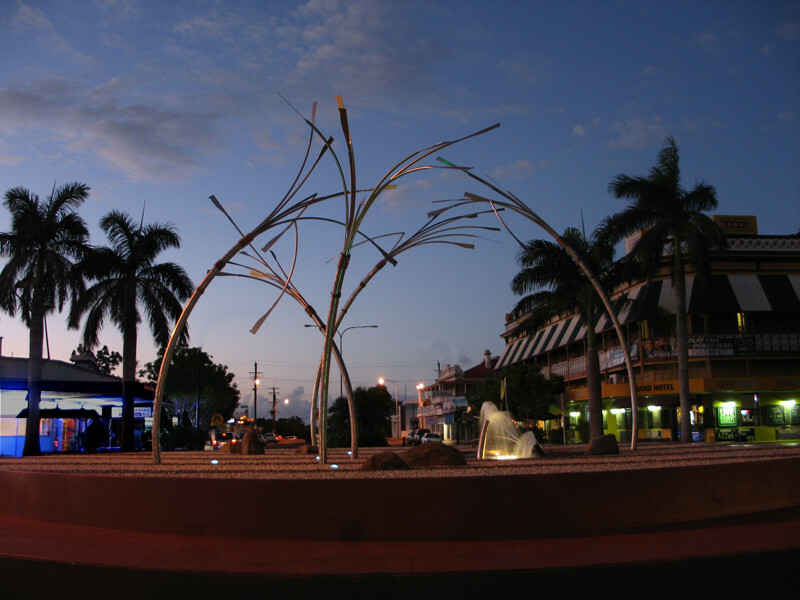 “The Cutting” is a monument to the workers of the region, particularly the immigrant labour that built the economy of today. 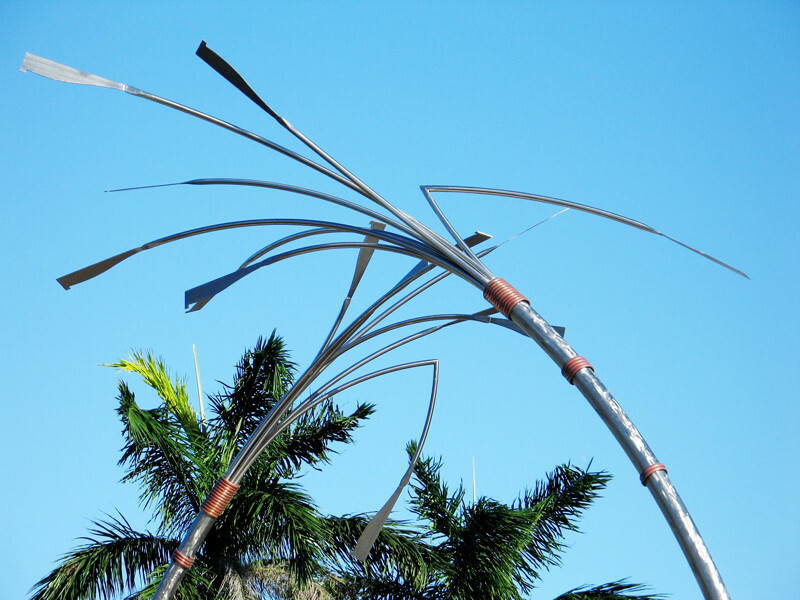 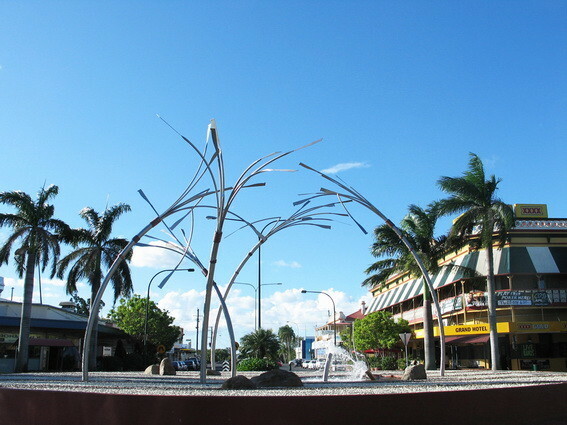 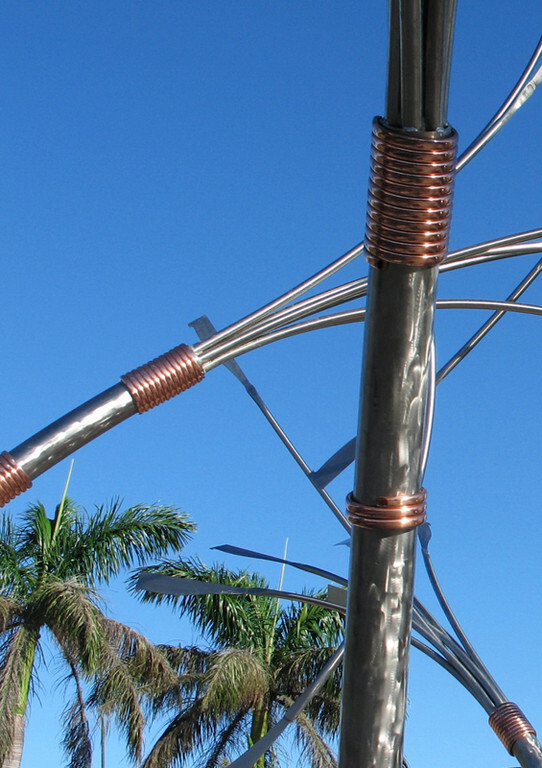 The sculptural references are primarily the cane fields and the cane knives. 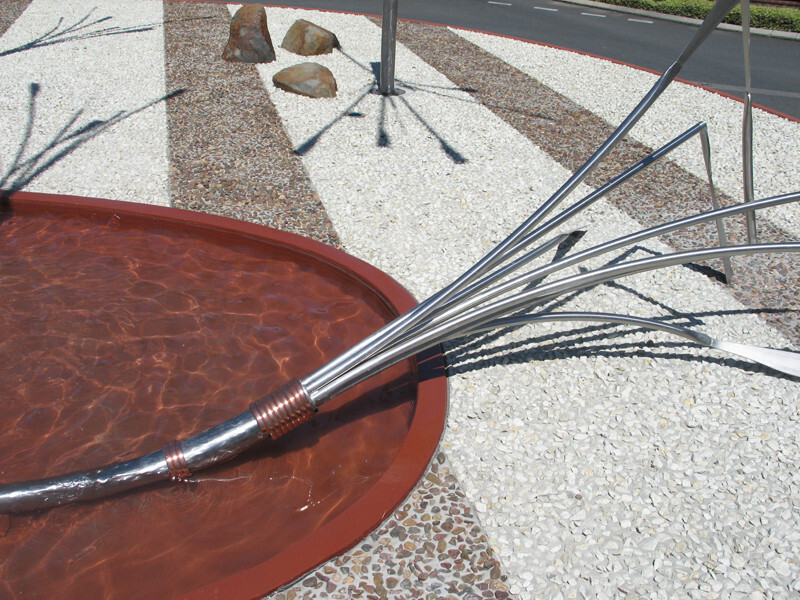 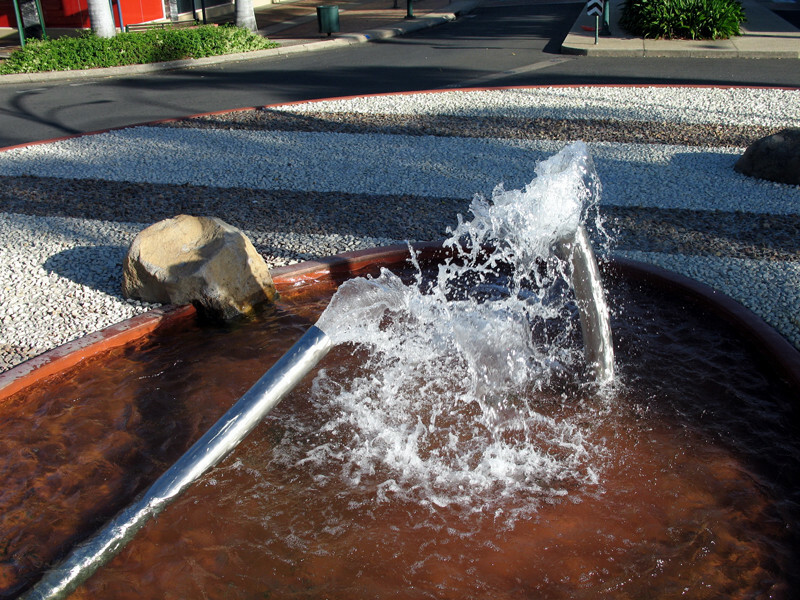 The rock and gravel ground plane refers to Bundaberg's two sister-cities in China and Japan; the pond reflects the colours of the local billabongs.